Our series of educational courses on staging events continued with our second “Festival Daigaku” camera class. 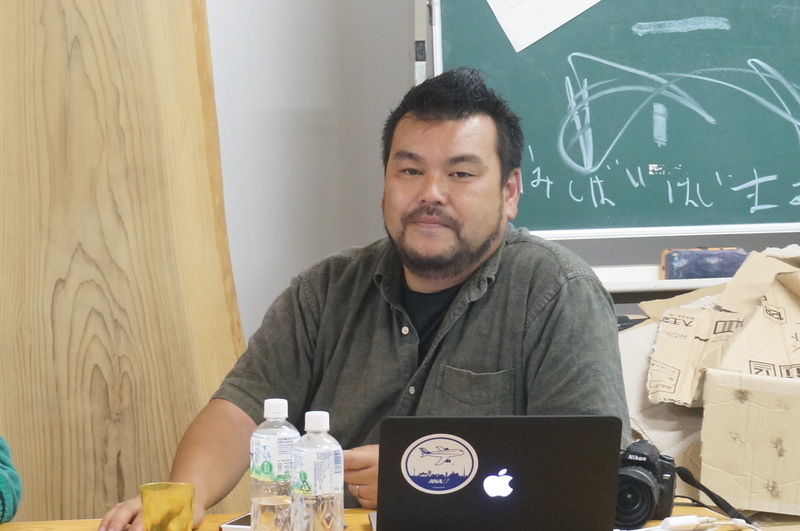 Professional shutter-man Emoto-san again shared the benefits of his knowledge. We will be trying to make even better albums of our event this year.